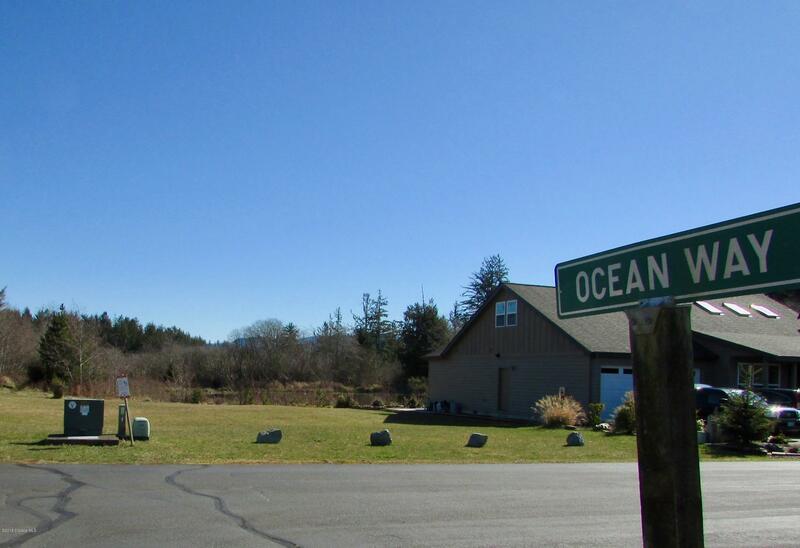 The perfect home site for your coastal retreat. 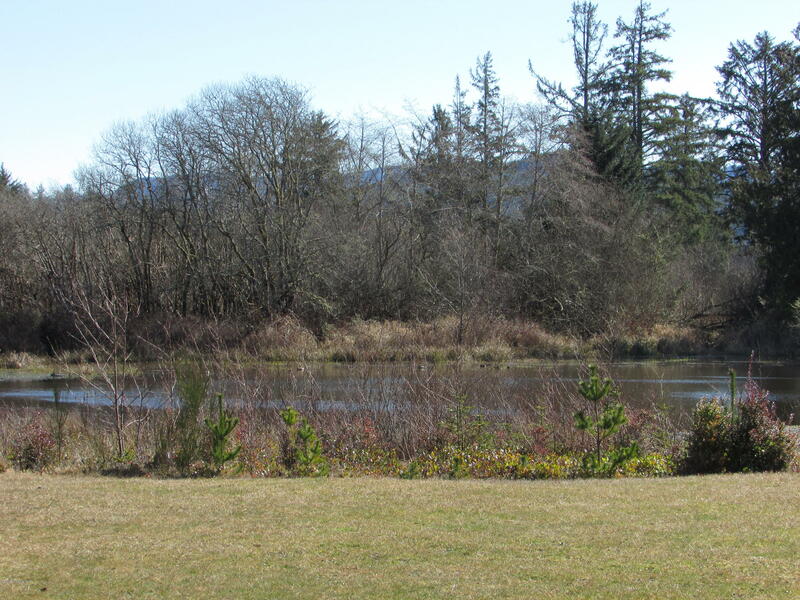 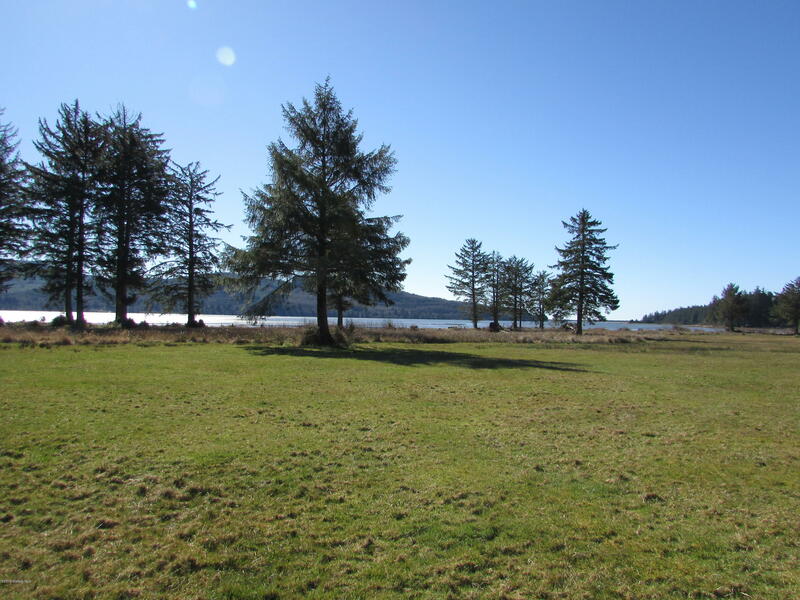 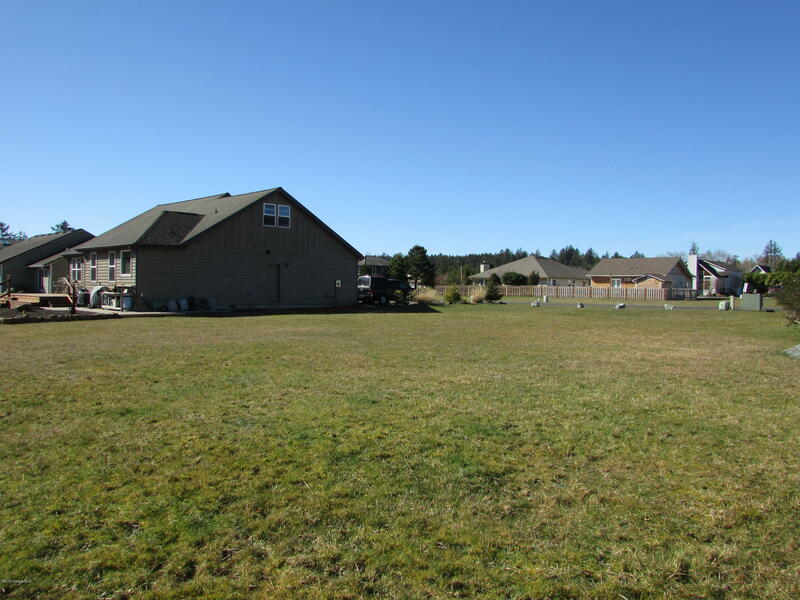 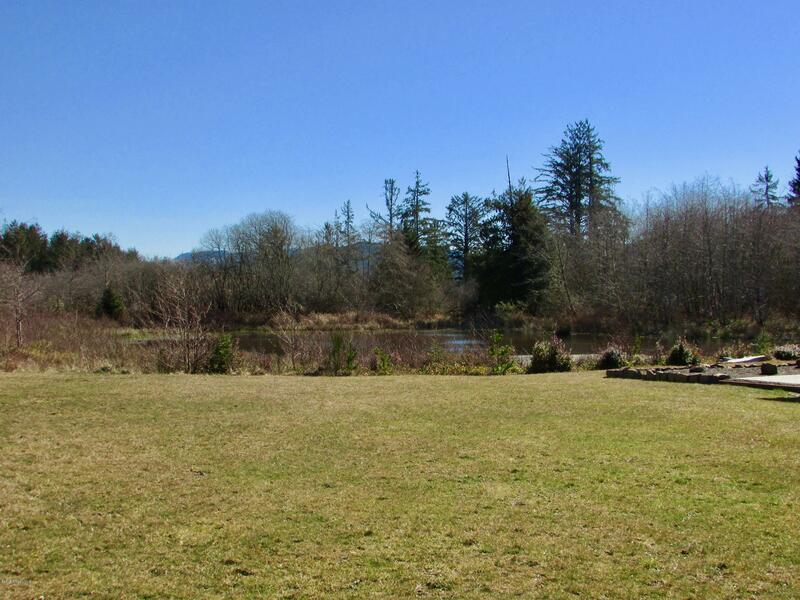 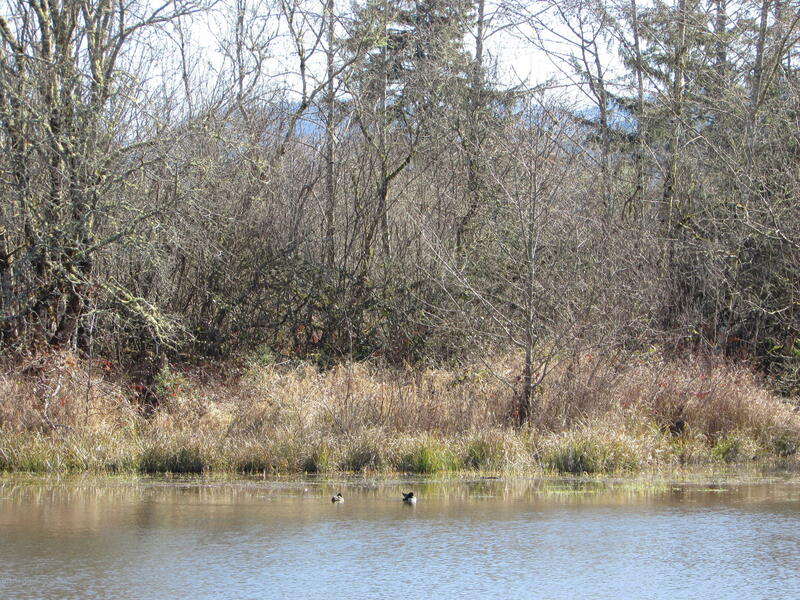 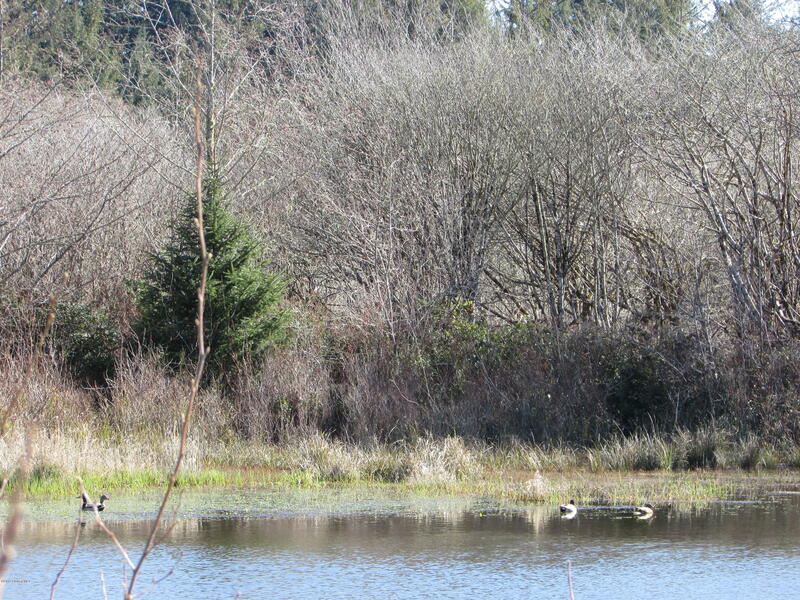 Clear, level, easy to build Pond View lot in Nehalem Bayshore Estates with shared access to Common Areas on the Bay. 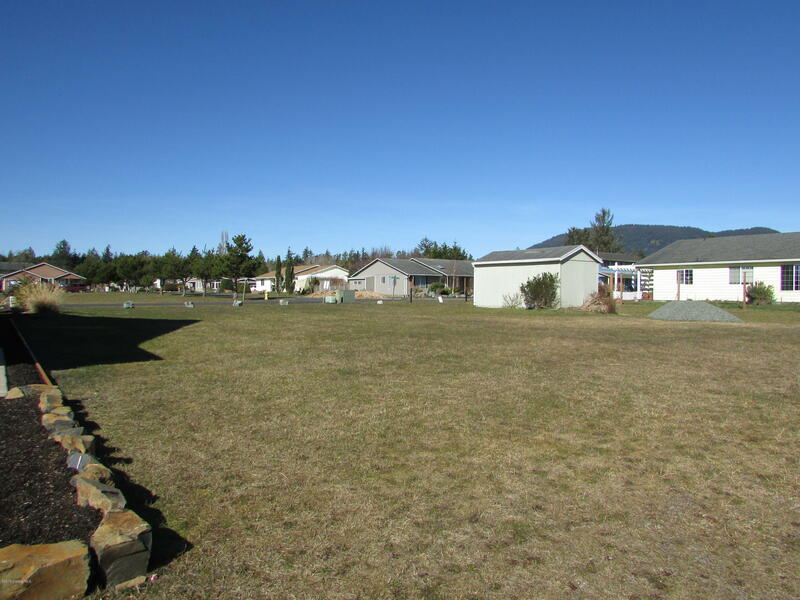 All utilities available at street. 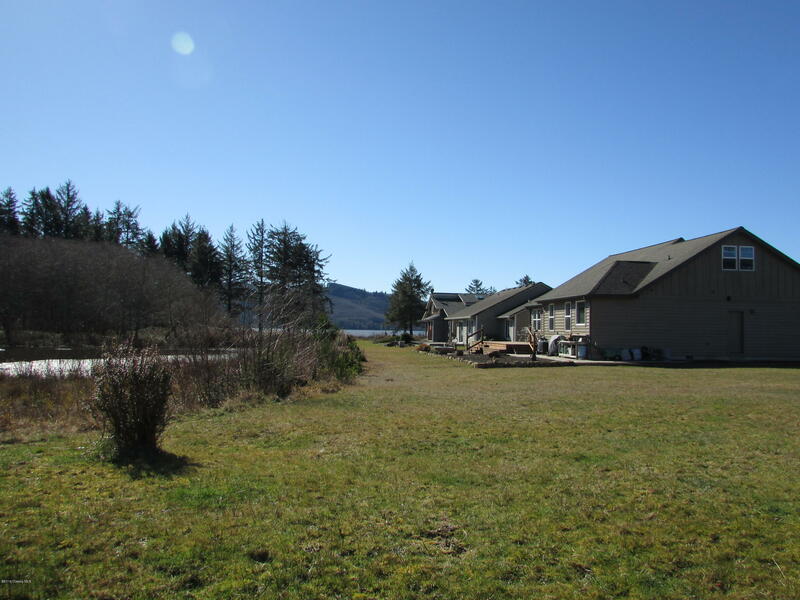 Common Area buffer between this lot & neighbor to south. 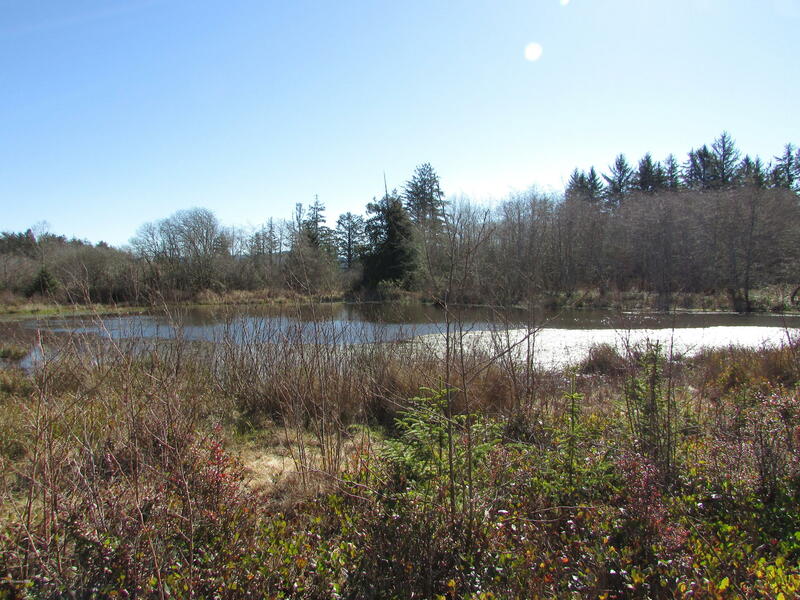 Watch the sun rise over the Coast Range from your new construction home as ducks feed on the natural water feature adjacent to your own back yard. 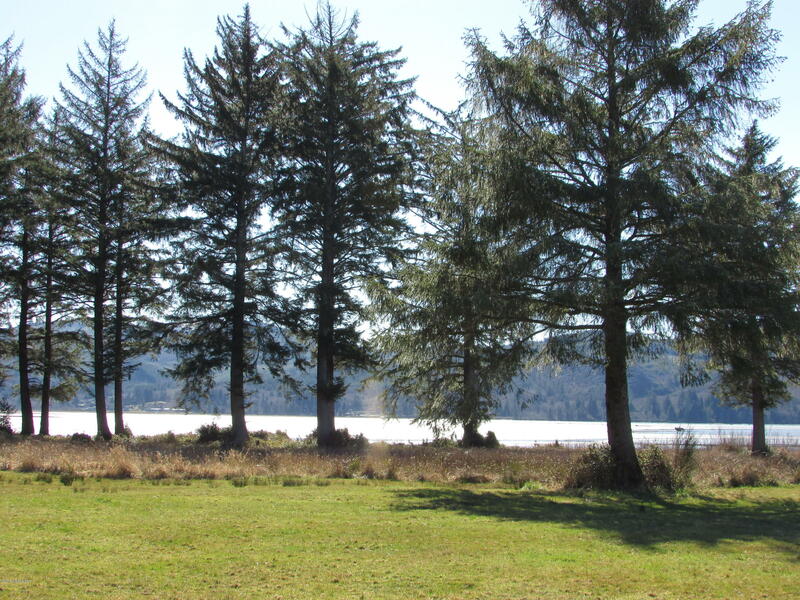 Additional land to east is in conservation with local land trust. 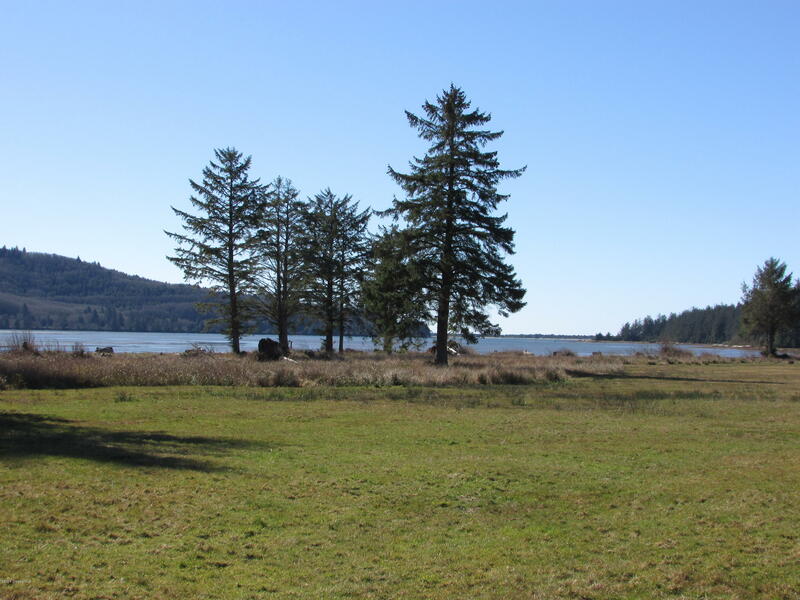 The natural choice for your new construction home by the Bay.